Want to see all the technologies used by theweathernetwork.com? 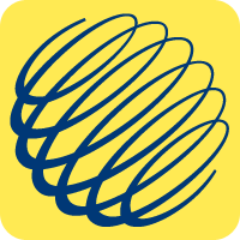 At The Weather Network, we are committed to delivering weather information 24 hours a day, 365 days a year, across all platforms - responsive websites, mobile and tablet applications as well as TV applications. Our forecasts go beyond providing people with information to plan their daily activities. We are dedicated to delivering information so compelling it informs, satisfies and shapes your world. It’s your weather when it really matters. For a quick look at additional technographic info on theweathernetwork.com or any domain on the web, download our Chrome Extension. Check out our help article to see how Datanyze Insider can help you.